“All human beings have three lives: public, private, and secret.” Hence encryption has become ubiquitous. The legal battle of Apple vs. FBI is evidence enough that Apple takes its responsibility to protect your private life very seriously. Apple will not let anyone ‘break’ your phone. 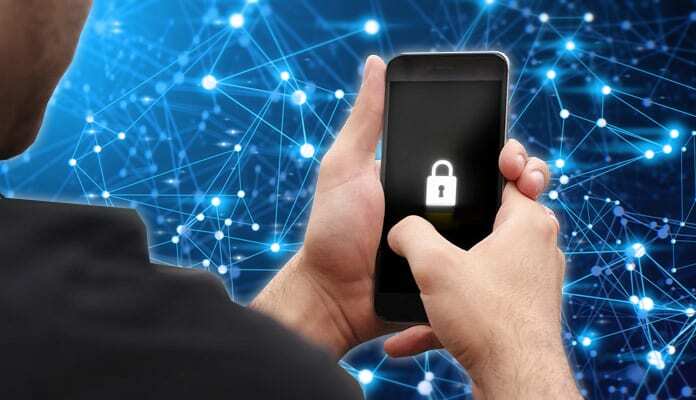 Read on to find out how to enable iPhone encryption and protect your device. The question is how to encrypt your iPhone? Users of iPhone 3Gs or later, iPod 3rd Generation or later or any iPad are able to encrypt and thus protect the contents of the device. The only way anyone can have access to the data in your phone is if they also have your passcode. Most new Apple devices encrypt the contents by default having different levels of protection. However, you need to have passphrase or code for encryption of your device. Open Settings app in devices with iOS 4-iOS7. In Settings -> General, tap on Passcode. 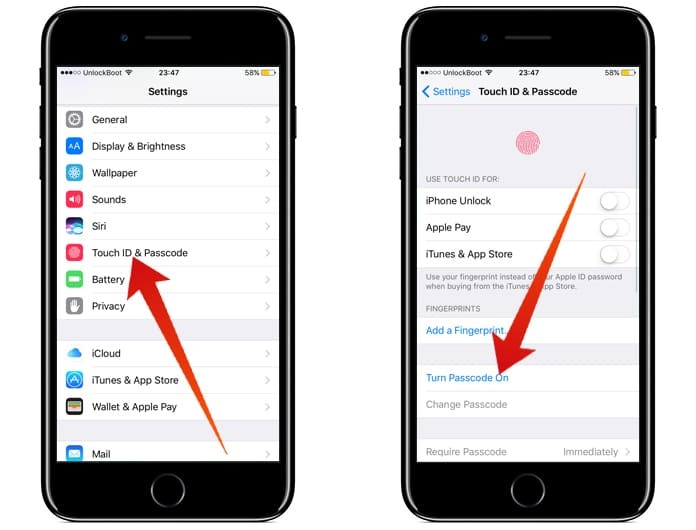 For iOS 8-9, Passcode is in a separate section. In the “Require Passcode” option, I would advise you to choose “Immediately”. This will ensure that your device is locked when not in use. Furthermore, choose a 6 digits or longer passcode. Note: All-numeric passcodes will get a numeric keypad to unlock phone instead of the virtual keyboard with letters and symbols. The best passcode is at least 6 digits or more despite the fact that Apple’s hardware is quite safe. After setting a passcode, you will see a message “Data Protection enabled” at the bottom of the screen. 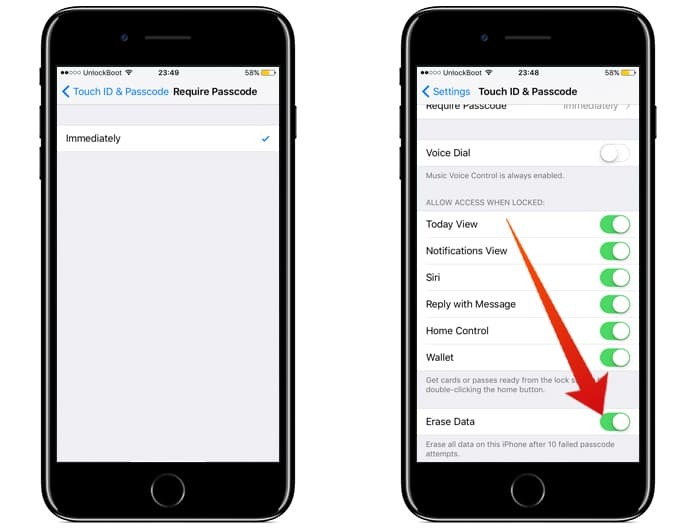 Now, the device’s encryption is tied to your passcode and a passcode is required to unlock most of the data on your phone. You have an option to back-up your data on your computer using iTunes. Opting for “Encrypt backup” from the Summary tab will back-up even your confidential information such as Wifi or email passwords. However, the information will be encrypted before it is saved. Ensure that you do not forget your password. Retrieval of data is a very tedious process without a password. 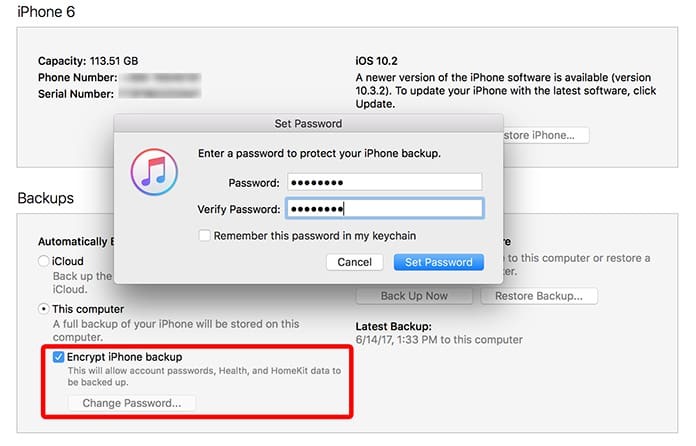 Do use a long passphrase for your back-up data on iCloud. Apple controls keys used for iCloud encryption and if need be they would provide it to law enforcement agencies. You have the option to even delete your data lest it be seen. 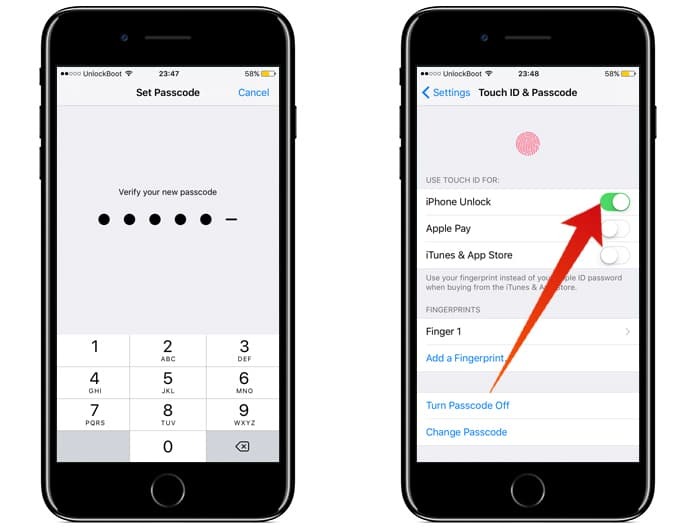 In the Passcode settings, simply set your device to delete all data after 10 failed attempts to enter the correct passphrase. Apple’s old Law Enforcement Guide states, “Apple can extract certain categories of active data from passcode locked iOS devices. Specifically, the user generated active files on an iOS that are contained in Apple’s native apps and for which the data is not encrypted using the passcode (“user generated active files”), can be extracted and provided to law enforcement on external media. Apple can perform this data extraction process on iOS devices running iOS 4 or more recent versions of iOS. Please note the only categories of user generated active files that can be provided to law enforcement, pursuant to a valid search warrant, are: SMS, photos, videos, contacts, audio recording, and call history. Apple cannot provide: email, calendar entries, or any third-party App data. This information applies only to iOS devices running on iOS versions 8.0 or older. Note: Apple is unable to have access to your data directly from your phone. However, syncing your phone with iCloud or if you backup on your computer, law enforcement agencies can access it. Mostly, iOS encryption works only when the device is fully powered down. Hackers might have access to your data if your device is turned on. This is possible even for devices that are recently turned off. Hence, ensure that your device is turned off if in danger of being robbed. “Find My Phone” is an excellent feature that not only helps you to locate your iPhone but it also ensured the protection of your data. If your phone has been stolen or is lost you can delete your data remotely. But in this manner, you are revealing your own location. You have to make a judgment call between the risk of discovery or advantage of deleting data. Enjoy encryption on your iPhone.